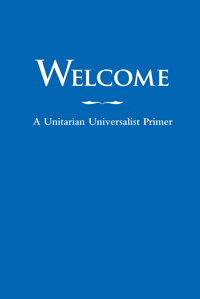 Are you new to our church and contemplating membership? If so you may want to consider enrolling in Rev. 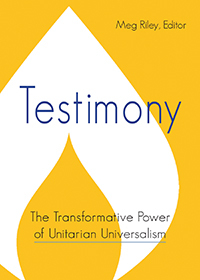 Bob’s adult education curriculum entitled “An Introduction to Unitarian Universalism”, which introduces you to Unitarian Universalism, and the importance and relevance of our deep history to your life. The class will take place on Sunday, March 10 (Part 1), and Sunday, March 24 (Part 2), from 11:30 am – 1:00 pm, in the Atkinson Living Room in the Parish House. Lunch and childcare will be provided. The class size is limited to 20-25 range, with priority given to those who are new to our church and are considering membership. However, there is usually room for a few others, perhaps you! To sign up, please email the church office, or Rev. Bob at uuketch@gmail.com, and please specify if you need childcare. If you want to go a little deeper into the subject, we are happy to email you a reading list that could serve as “the next step” of learning our history.